Growing up on the family farm in southern Missouri, Greg learned both the value of hard work and challenge of running a multi-generational family business. 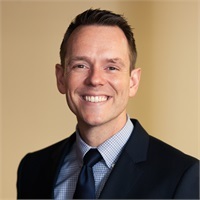 After receiving his Bachelor’s degree from Missouri Southern State University, Greg moved to Kansas City, spending several years in marketing & business development before becoming a Financial Advisor. He then spent the next 10 years with a large retirement services firm, helping many individuals and families plan for their future as well as working with large group retirement plans. 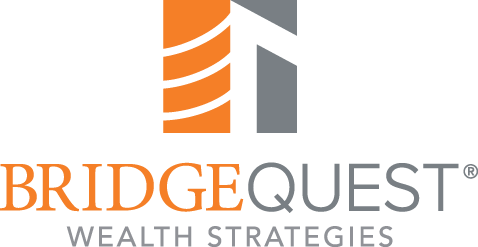 Greg co-founded BridgeQuest Wealth Strategies to provide clients with objective wealth management. Greg’s focus is on helping clients develop their planning strategy while organizing and simplifying their financial life. In contrast to his love of spreadsheets and numbers, Greg has a deep passion for the outdoors, especially the mountains where he enjoys biking, backpacking and climbing (a difficult pastime for someone living in Kansas!). Around KC, Greg loves finding new restaurants with his "foodie" wife, Myndi. Together, they love spending time with their kids and raising them to: be strong, be kind, and have good taste in music. He's also active with volunteer work with Special Olympics Kansas.